This registration form is for free access to this website. You will become a Pack Member. None of your information will be used outside this website and never sold or traded to anyone. You’re my pack, and I will protect you. 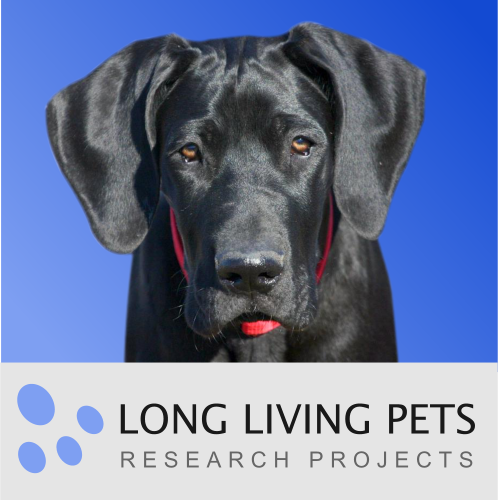 If you like to become a Pack Leader and get full access to all aspects of this website, newsletters and forums, a deeper look into my research and support my study into raw feeding and cancer prevention, please join here at the introductory and lifetime rate of $5 per month!